Hi. 2012 second generation i30 1.6 crdi exactly same issues. But I am not very keen at repairing, so I am planning to take it to dealership or electric. But I would like to describe which switch needs to be changed. 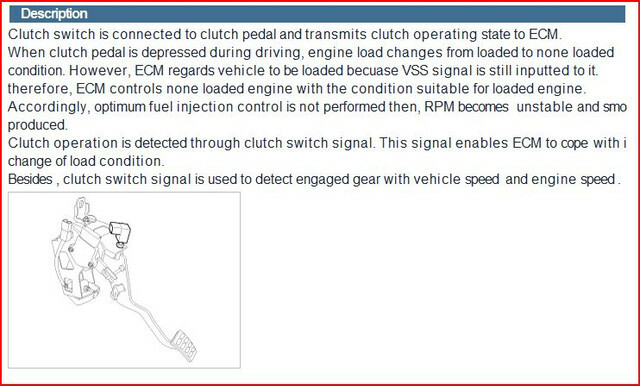 As I understood that switch is accessible from interior, near clutch pedal? 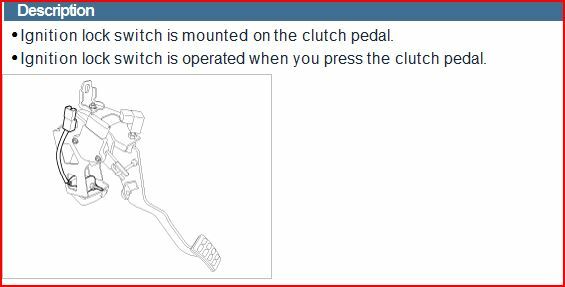 Also there are two switches near clutch? Which needs to be replaced? How this fault can be diagnosed with multimeter? Correct perfectly understood so what inhibits you from doing the repair? I am very bad at such works. So I better explain this know how to mechanic. Just don't know which of the two switches is that faulty one? without going back to the thread, I think there is a diagram. Anyway good choice not going to the dealer. Auto electrician will see a lower switch which opens the starter circuit. Not that one, the other switch. But switch which is pressed when clutch is fully engaged has some fresh welding marks. Clutch was replaced few months ago. Could this be related? 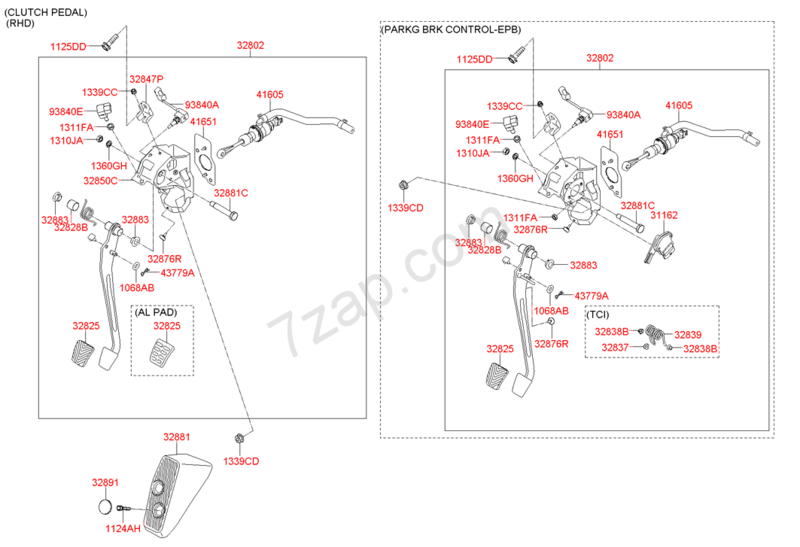 Which switch should be inspected? The one which is pressed when pedal is idle, or that which fresh welding marks being pushed when pedal is fully engaged? I am so afraid that this could be more serious issue, but all symptoms match: rapid rev loss when switching gears on moving car, EPC light kicks in on 80km/h, cc does not work and Eco Gear shifting indicator does not work. Mate the weld looks normal. Quick re-read and recall of our search tells me its the switch in the 2nd photo black button. I cant physically check because most of the Oz cars are automatic. 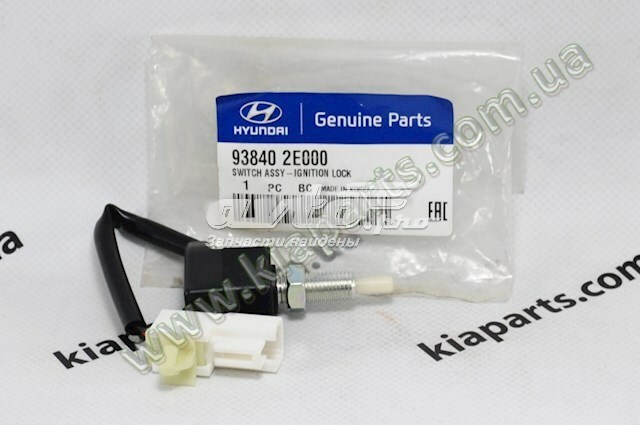 2nd check is easy for your tech, the white switch should only control the starter motor circuit. Hopefully I have the right model here. Hi. 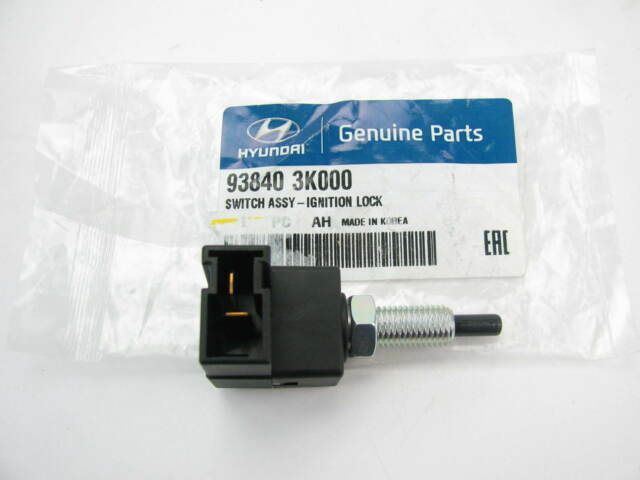 Solved by repairing spring inside switch described above. All problems went away. Thank you all for your support! Since that fixed it it may be a good idea to put a new switch in if the spring is in a weakened state it may return sooner rather than later. at least tye fault finding is completed.